Clinic Synopsis: Today's society views multi-tasking as a desirable trait. Current neuroscience research suggests, however, that our brains focus on one task at time. Experience and emotion drive our attention. This clinic examines how emotion and attention interact during rehearsal and how we may improve performance by a better understanding of the two. This clinic also discusses the effect feedback, instructional quality, and inter-personal relationships have on student achievement. 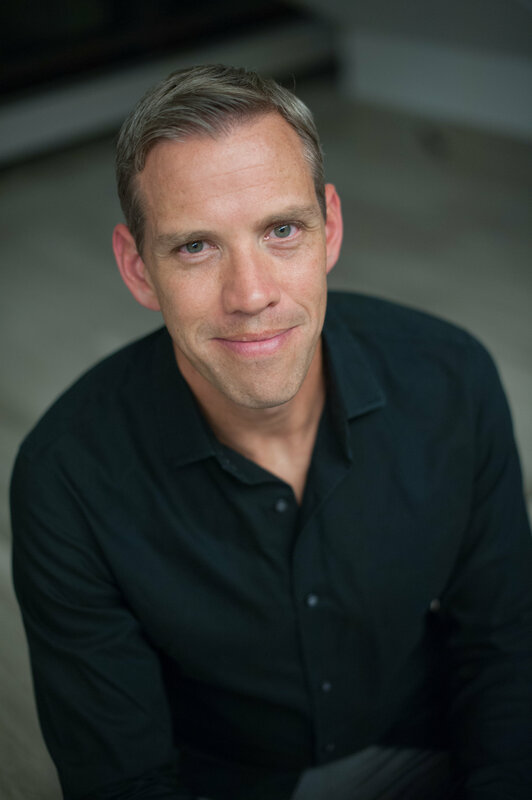 Clinician Biographical Information Shawn Vondran is Associate Director of Bands at Northwestern University's Bienen School of Music. His responsibilities include conducting the NU Symphonic Band along with teaching conducting, wind repertoire, and other courses in the music performance and education curricula. Prior to his appointment to Northwestern, Vondran served as the Assistant Director of Bands at Ball State University. Recognized for his excellence in teaching and dedication to students while at Ball State, Vondran received the College of Fine Arts Dean’s Teaching Award in 2013. In addition, the Ball State University Symphony Band was selected to perform at the 2012 and 2014 Indiana Music Education Association Conference. Vondran also served on the faculties at Western Illinois University and Youngstown State University, respectively. He began his professional teaching career at Mentor High School in Ohio, where his concert, jazz, and marching bands consistently received superior ratings and accolades for their outstanding performances during his four-year tenure. Vondran maintains an active schedule with engagements throughout the United States as a guest conductor, clinician, and adjudicator. In addition to performance engagements, Vondran is an on-going contributor to the Teaching Music Through Performance in Band series published by GIA and has appeared in the National Band Association Journal. During his career as a conductor, Vondran has worked with a number of notable composers in the preparation, performance, and/or recording of their works for the wind band medium. Recent artistic collaborations include John Corigliano, Christopher Rouse, David Maslanka, Michael Daugherty, Steven Bryant, and Joel Puckett. His professional affiliations include the College Band Directors National Association, National Band Association, National Association for Music Education, and Pi Kappa Lambda.